Thanks for the excellent adventure. 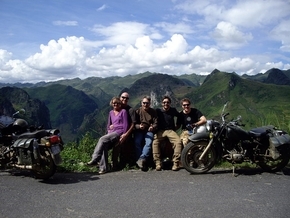 The riding was first rate along with the accommodation & food. In the words of the “Terminator” I will be back.